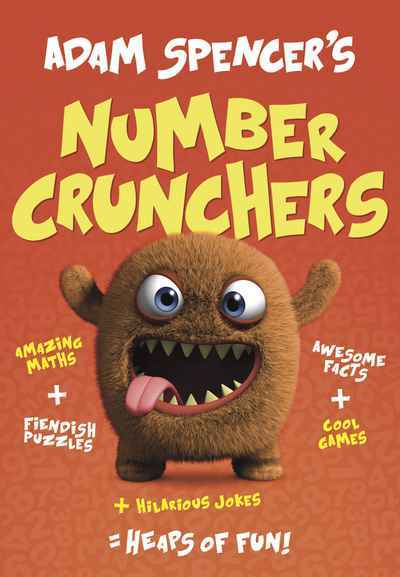 After last year’s runaway bestseller Adam Spencer’s Enormous Book of Numbers, Australia’s funniest maths dude is back with another bumper activity book for young and eager minds. Packed full of games, puzzles, and quizzes – along with heaps of stuff to draw, cut out, decipher, and decode – this is the perfect book for kids aged 8 and above. They won’t believe numbers can be this much fun! 1 of 34 Radio Rescue!